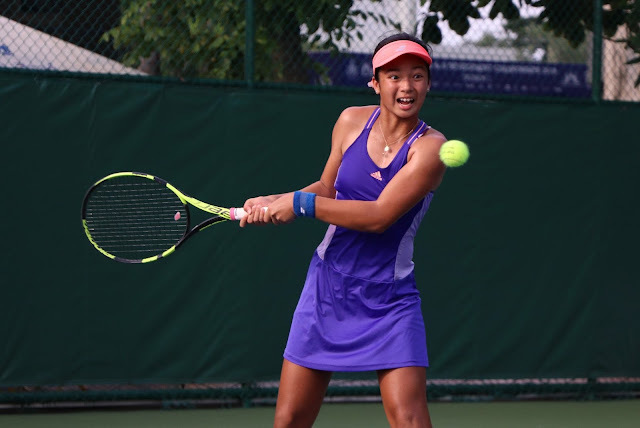 After rising to rule the prestigious Les Petits As-Le Mondial Lacoste in France four months ago, burgeoning Filipino tennis star Alex Eala faces her stiffest challenge yet - the 2018 Roland Garros Junior French Open, which begins next week. Eala, who started playing at the age of four after watching her brother play tennis, had been chosen as a wild card by the President of the French Tennis Federation after her impressive stint at the Les Petits As finals match. “I would turn 13 by then, so I am really excited to be playing at Roland Garros,” said Eala about her upcoming tournament where she is scheduled to play on May 31. “I won’t really know who I will be up against until the night before the match but, I am sure my opponent will be ranked at least in the top 100 for 18 and under girls in the world,” she added, knowing only that her opponents have that ranking they needed to make it to the French Open Juniors Qualifying Rounds. 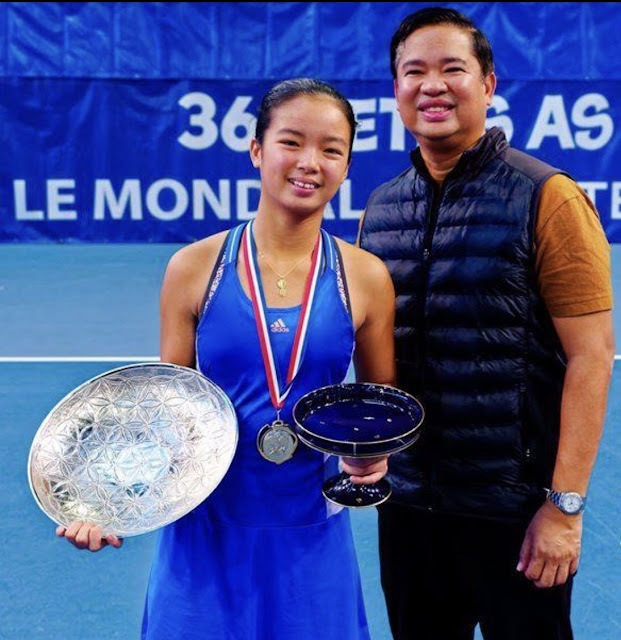 Eala has already been competing non-stop starting at 6 years old and immediately won her first junior grand slam championship two years later at the Little Mo International Grand Slam Tournament in 2013 for girls 8 and under. It is said that the tournament is named the best tournament globally for kids 12 years and below, and when she won all three Little Mo International Tournaments in Colorado, New York and Florida, she was given the first and largest 6-foot trophy in the history of world junior tennis. Beating other players from Croatia, Macedonia, Montenegro and Czech Republic, she won the Dubrovnik Dud Bowl Championship for 11 and under girls held in Croatia in 2015. There was more in store for her in 2017 when at age 12, she was already ranked #1 in Asian Tennis Federation (ATF) and was given the Doubles Player of the Year Award by Tennis Europe with her Indonesian partner, Priska Madelyn Nughoho. “We swept five doubles titles unbeaten in 21 consecutive matches in five different tournaments held in France, Germany, Netherlands and Belgium,” Eala added. In December of that year, a month before Les Petit As, she also ended as a runner-up for 12 and under girls in the Orange Bowl Junior Tennis Tournament held in Florida. The said tournament was one of the most important and prestigious junior tennis tournaments in the world. With all these under her belt and a lot more she wants to achieve, Eala is grateful she has the support of her family. “They provide me with everything I need and never fail to encourage me,” she said. Eala reciprocates by excelling in her studies. “Of course it is hard being a student athlete because you compete a lot and dedicate a lot of time training but I always make sure I also have time for school,” she said. On top of that, she is also the class president and got second honors last semester. While juggling training and school, she takes time to catch up on sleep and open her gadgets to surf for funny videos. She listens to chart-toppers on Spotify while she’s on training or on the road, and even manages to binge-watch her favourite Netflix shows, specifically Riverdale and Stranger Things. Eala has always been determined to reach her dreams and this time, it’s no different as she has been preparing profusely for her stint at the French Open. “I’ve doubled up on my practice and have scheduled tough tune up matches by joining a couple of high caliber tournaments running up to the French Open,” she said. And since she is turning 13 in a few days, she can now start competing in ITF tournaments for 18 and under girls. “My next goal will be to win as many ITF tournaments (as I can) to get a lot of points which will get me to become one of the top junior players in the world and return to Roland Garros (and the other grand slams) and hopefully win one or a few of them!” she exclaimed. While Eala prepares for her tournament, Globe has found a way to foster the spirit of sportsmanship and give Filipinos a chance to cheer for Alex in the French Open 2018 with #GlobeFOXPlus! Starting May 1, new Globe At Home customers of Plan 1299 and up get a free 6-month subscription to FOX+ where they can watch Alex’s match and other thrilling battles on the court in real time. 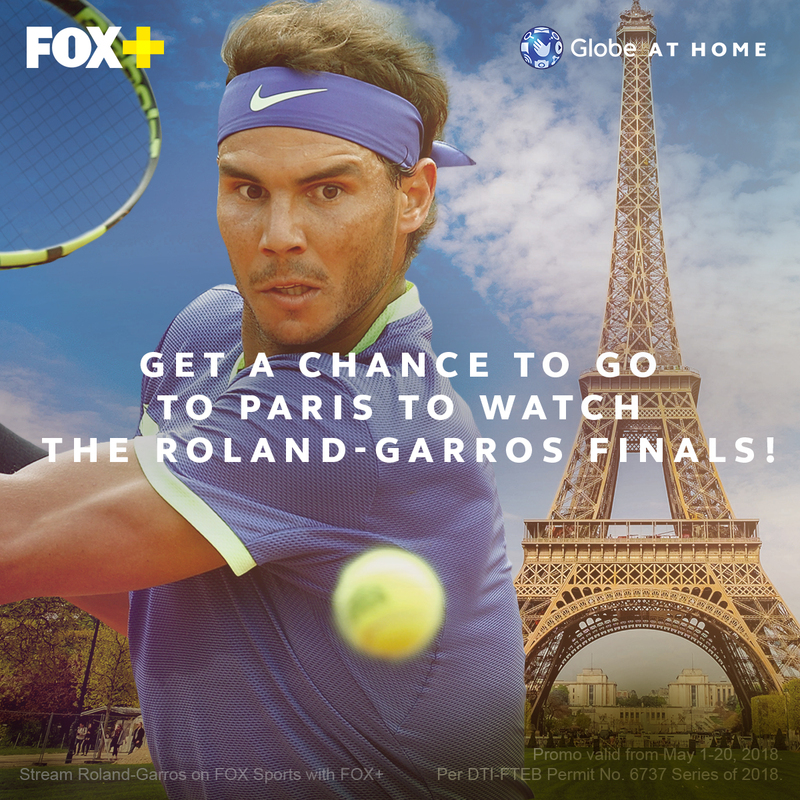 Plus, Globe At Home customers also get a chance to fly to Paris and watch the Roland-Garros Finals Live! Customers simply need to subscribe to any Globe At Home plan 1299 and Up and redeem their free 6 months access to FOX+. Promo period is until May 20, 2018. 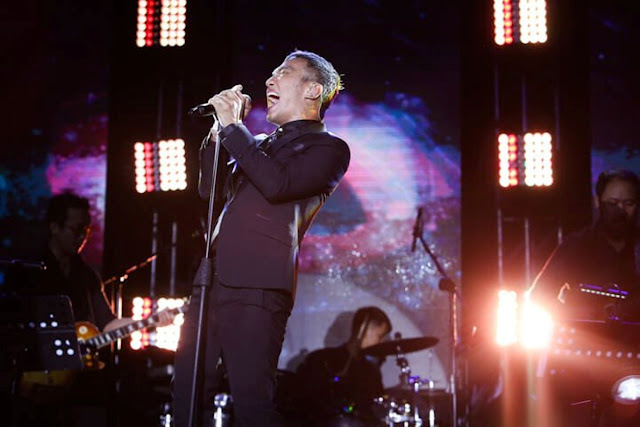 To register for the promo, visit globe.com.ph/broadband/fox-plus-promo-form. To get more information about the promo, you may visit www.globe.com.ph/fox-plus-promo. To avail of the latest Globe At Home plans, visit shop.globe.com.ph/broadband. Such useful information! Thank you! My colleague advised using https://nexter.org for the same type of content.